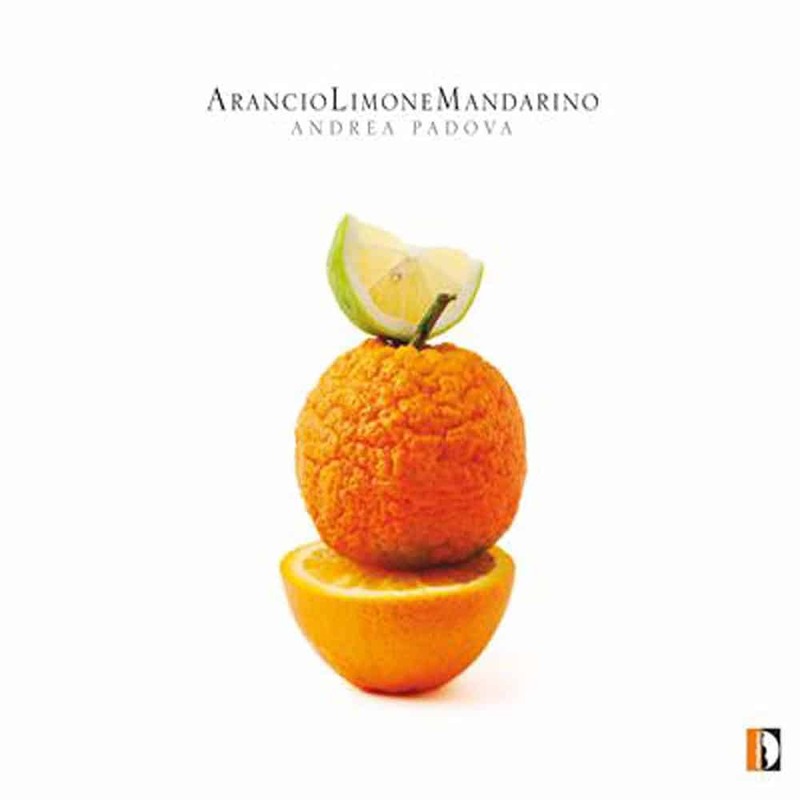 Arancio Limone Mandarino sees the prolific and versatile composer-pianist Andrea Padova perform thirteen of his own works for solo piano. Well-known for his interpretations of J.S. Bach and Busoni, Padova explores an altogether different kind of musical expression in this collection, melding elements of jazz and flowing contemporary classical elements together into a mesmerizing language of his own.